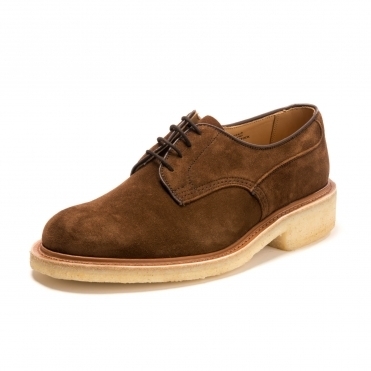 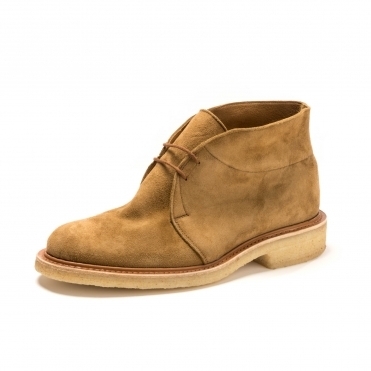 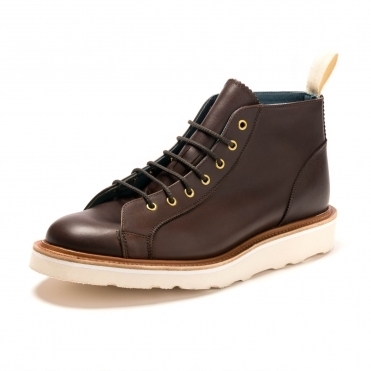 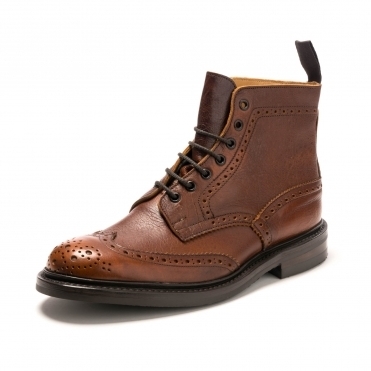 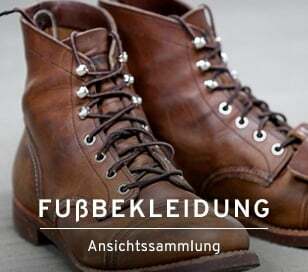 Trickers was founded in 1829 and has since become one of the worlds most respected shoemakers. 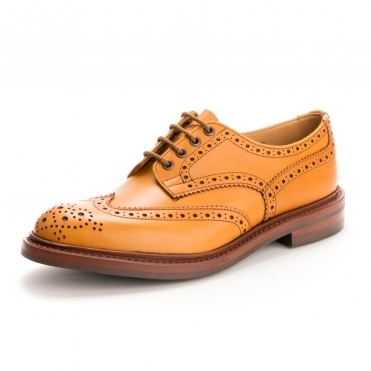 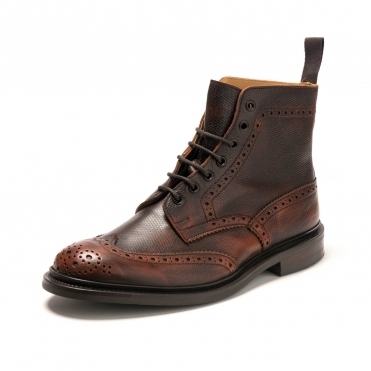 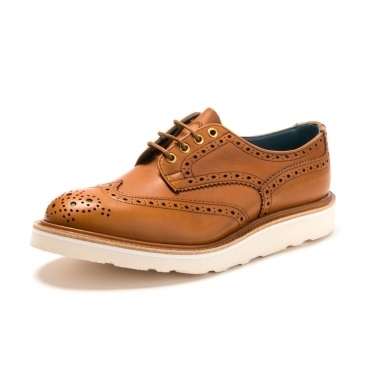 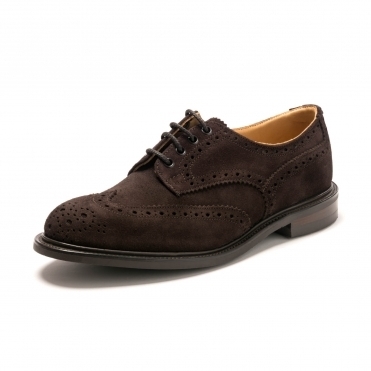 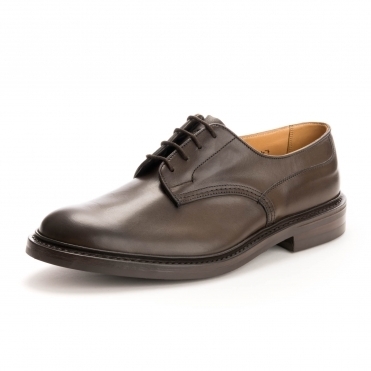 Renowned for their quality men's footwear Trickers produce beautifully crafted brogue shoes and brogue boots. 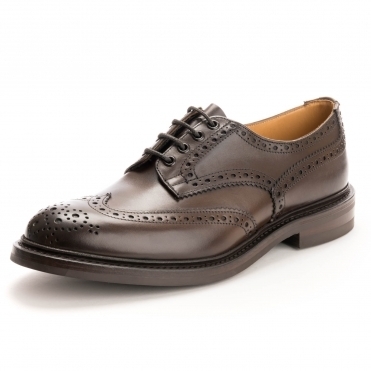 Family owned the Northampton factory provides high standards of craftsmanship.